Its obvious this clan doesn't want or need me anymore. This clan has loyal clanmates with good stats, who are also active. 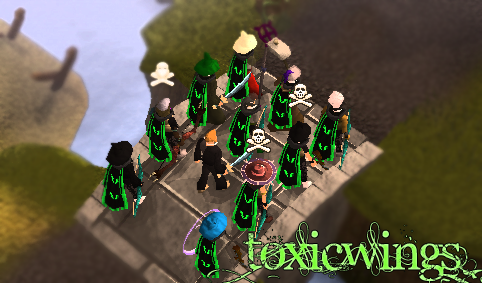 This clan is orginized and has good leadership and control.-this clan will make it far. I can't keep up with everybody, so i leave the chat, but it won't matter because i will stay off the chat until i keep up..
so i might aswell leave, You wont need me, Don't miss me, Remember me. Wth?? i hope u'll come back if u might leave tho.